Are Beyoncé and Kim Kardashian headed for a feud? If Kardashian decides to take the Beyhive’s brutal diss personally, they could be. The Beyhive has had it out for Kardashian since Lemonade dropped — they claim she was trying to upstage Beyoncé’s album release by posting a bunch of racy photos at the same time. But an insider claimed Kardashian didn’t mean to post the photos right as Lemonade was blowing up — “She was being goofy and enjoying the moment. She wasn’t thinking about anything else and honestly didn’t even realize Beyoncé dropped the album at the same time,” the source said — and if you think about how often Kardashian posts racy pics, there’s probably merit to what she’s saying. But Kardashian’s relationship with designer Rachel Roy is another point of contention for the Beyhive, who have pegged Roy as the woman Beyoncé is allegedly referring to in her track “Sorry,” which appears to allude to husband Jay Z having an affair. Kardashian and Roy used to be best friends, but after some drama went down between Roy, Beyoncé, Solange Knowles and Jay Z at last year’s Met Ball, the locale of the now-infamous elevator fight, Kardashian reportedly backed away from her friendship with Roy. 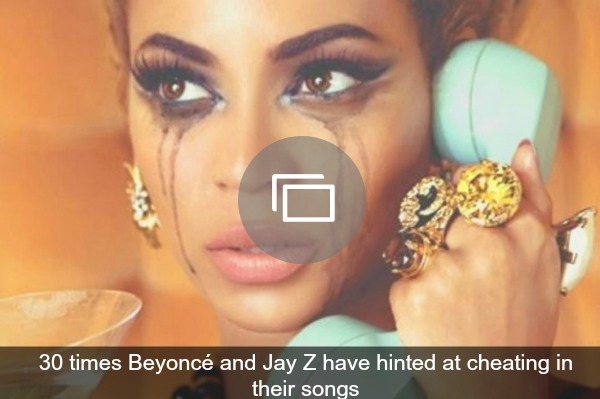 Regardless of the reason for it, the Beyhive’s diss is downright mean. We wouldn’t be particularly surprised if it causes some tension between Bey and Kardashian. 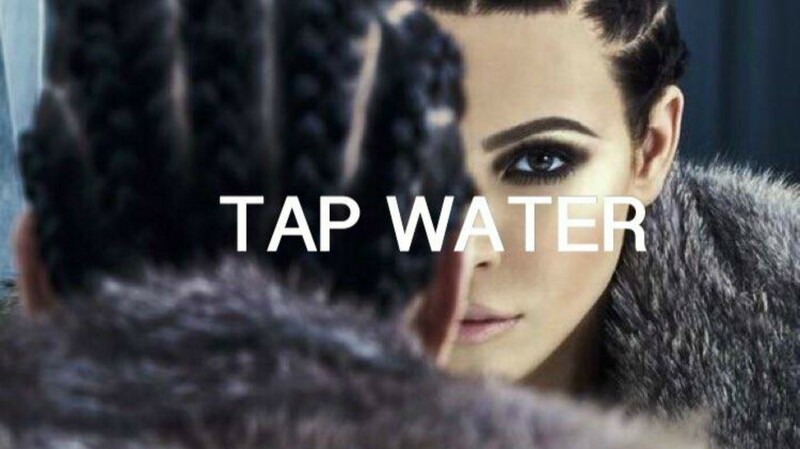 Do you think the Tap Water meme could start a feud?